We have read a lot about Christmas, have been seeing a lot of celebrations and been a part of the same. So, the question comes that how well do we know what this Christmas is all about ? Christmas is celebrated worldwide, but why ? Christmas is celebrated all over the world as the birthday of Jesus. It is celebrated on the twenty-fifth of December every year. Jesus was born in Bethlehem, Israel. He was a spiritual leader whose teachings were religious and secular in nature, and moreover it formed the strong foundation of their religion known as Christianity. It is celebrated with a lot of enthusiasm, optimism and with a vision to eradicate all the negative thoughts and envy from within, to always look forward in life, to always be and become the ray of hope in life. Like a child’s birthday is celebrated with a lot of planning and innovative ideas of decorating rooms, planning surprises , wrapping gifts with beautiful and glittering papers, preparing nice and delicious food delicacies, in the similar fashion every year Jesus’s birthday is also celebrated with a lot of oomph. People start to plan to make the celebration the best celebration every year and leave no stone unturned to make it happen in reality. People start exploring markets to purchase all kinds of decorative materials, from ribbons to stars,to fairy lights, candles and a variety of aroma things to add to the divinity of the celebration. People buy Christmas trees of varied heights and decorate it in their own way. People do prayers at Church, exchange gifts and everywhere children make a wish to Santa and wait for the magic to happen. The most important part of all the Christmas festivity is the Christmas Dinner. It forms a significant part of gatherings held to celebrate Christmas. This meal can take place any time from the evening of Christmas Eve to the evening of Christmas Day itself. The meals are often particularly rich and substantial. So this Christmas, we decided to go all vegan because why not ? So, I will start of with the classic one that I have ever eaten and I’ll put it on number one. For giving you the essence of its complete aroma and the delicacy of it without you actually tasting it, we’ll start of with imagining the cauliflower. All fresh with stems cut so it sits just fine surrounded with tomatoes, onion wedges and green beans seasoned with salt and olive oil. Thr word Roasted is self-explanatory, so the question comes what is Balsamic Glazed ? Balsamic is an Italian vinegar, so we whisk it with brown sugar and bring it to a boil eventually letting it to cool and brushing the glaze all over the cauliflower. Finally, we roast it until golden and garnish it with parsley and serve. It is a classic southern side dinner idea. It is a smooth amalgamation of cornmeal,butter,sugar,mil and cream seasoned with salt,paprika and pepper. It is baked until golden and garnished with chives. It is indeed a delicacy. Easy to cook in ten minutes, this mouth-watering dish requires just vinegar, olive oil, honey ,parsley and black pepper whisked together along with tossed walnuts. 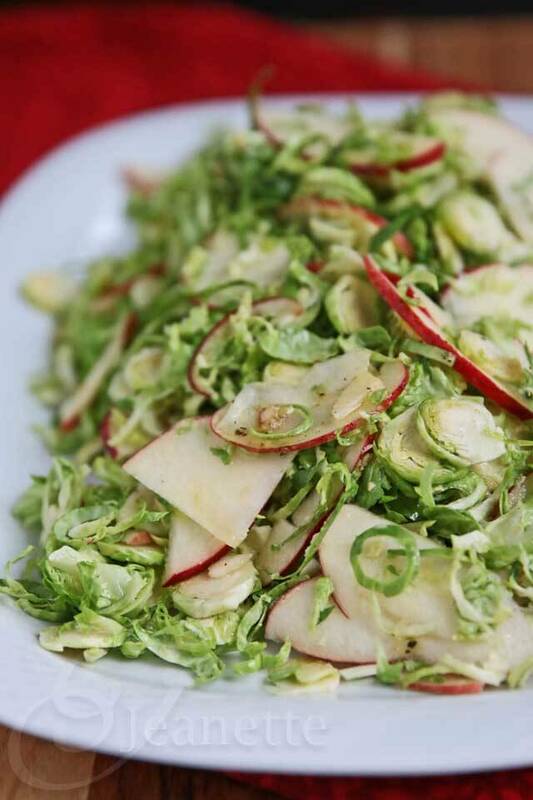 Add together brussels sprouts, apples and walnuts and it is ready to be served on the platter. Every teen’s favourite, Breadsticks just requires a pre-heated temperature of 425 degree and butter brushed on its surface.Bagel or sour cream and onion or garlic-parmesan,these breadsticks can be taken and each combined with their respective seasonings and heated until lightly golden. You are then ready to serve the Breadsticks Platter. Just referigeration of forty-five minutes and you will be ready with this amazing salad. The preparation is effort less so you can enjoy the Christmas festivity, just mix pineaple, instant pistachio pudding mix, marshmallows and pecans, and fold it with cool whip into the pudding marshmallow mixture until it is tinted pastel green. Top it with cool whip and serve it in small cups. It is indeed a delight! 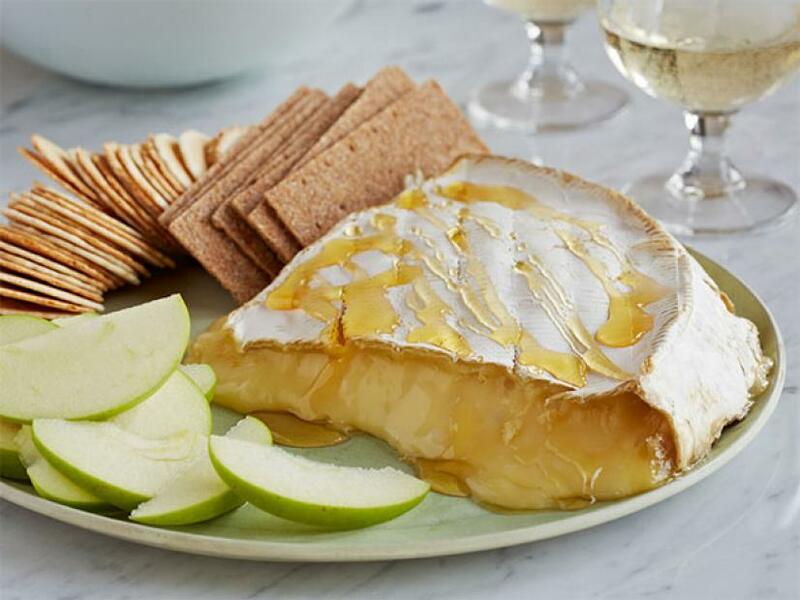 A one-step recipe to simply spread the brie wheel with apricot preserves along with almonds and heating it for approximately ten minutes at the required temperature and just serving it with crusty bread. No heating and no referigeration, a hassle free dish to serve on a Christmas dinner. Beat well the three kinds of cheese,viz, Cream, Cheddar and Parmesan cheese and add it to the mashed potatoes. Stir until desired consistency and it is ready to be presented infront of your guests. Queso is cheese in Spanish. Start with melting butter and add flour in it,low heat until golden. Further add cream and cheese and stir until you attain a creamy texture. When ready to serve,pour queso into the serving bowl and garnish with jalepeno and cilantro and serve with chips. In addition, a cup of coffee would do just great. A glass of wine would add more to the sophistication and you are ready with a perfect Christmas dinner celebration. 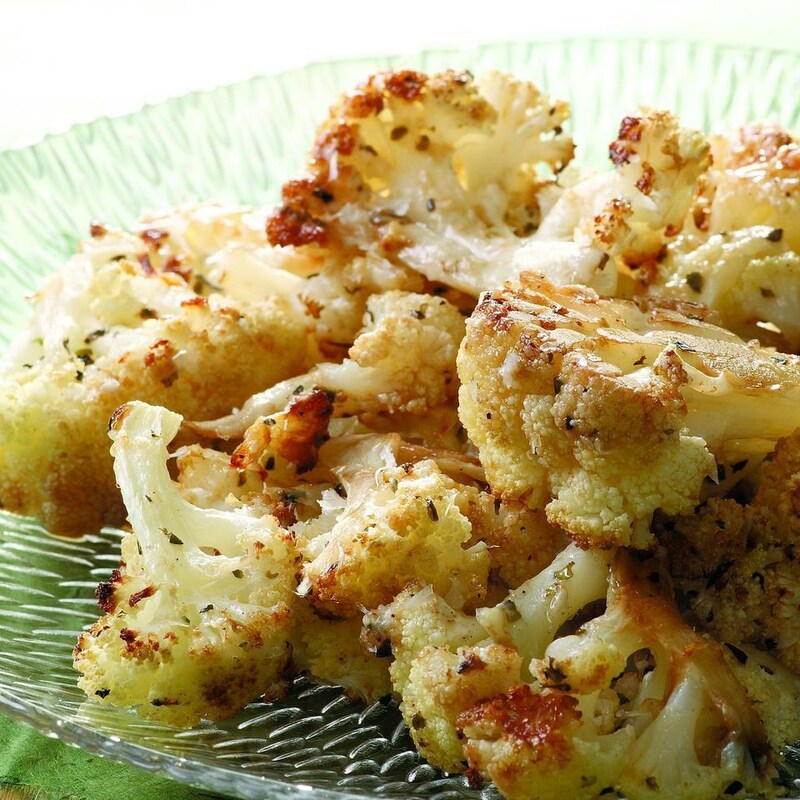 These various vegetarian dinner ideas for the celebration of Christmas are very easy to do. With proper garnishing when it is presented infront of the guests, they are bound to be in awe and would just be wanting to have a quick bite of every single dish present infront of them. It is the dinner parties along with lots of love and affection, and with the soul intention of doing good and having/giving the motivation of leading a purposeful life, that we can ensure the true spirit of Christmas. Food is considered to be the key to everyone’s hearts and this is justifiable. So, here are a lot of presentation ideas and you can go on to be the great host of your Christmas dinner.